If you're thinking it feels like eons since I've done a Dose of Delight, that's because it has been. Like does anyone remember the month of July? Yep, that's the last time this series made its debut. Life has a way of messing up schedules (or maybe I've become more lazy?) but as my Christmas present to you, here's a round-up of five delightful and inspiring happenings from around the web! 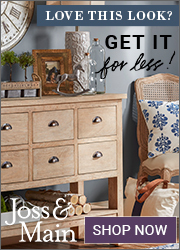 This post contains affiliate links.Read my full disclosure. Thanks for supporting this blog. Just in time for your holiday "me" time, all Craftsy classes are $20 or less through Monday! This would actually make for a lovely, last-minute gift to your favorite crafter too. 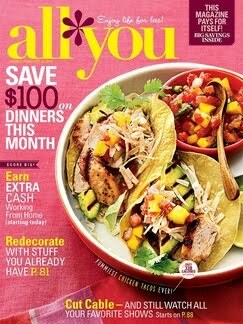 I've been waiting for this deal all year and will be signing up for a beginner's sewing class! I was gifted a sewing machine last Christmas and had a goal to learn the basics by the end of the year. Hey, no judging! I still have like 10 days to make this happen! 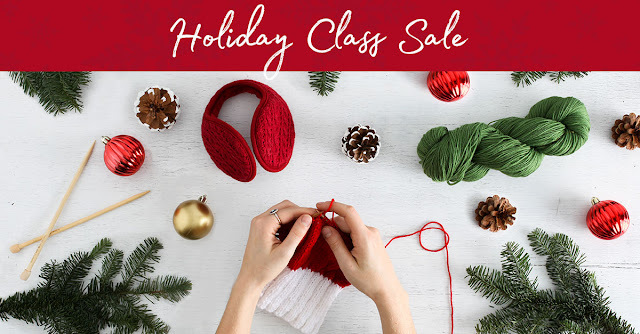 Craftsy Holiday Class Sale- all classes are $20 or less! Want to score major brownie points with the little ones this Christmas? I love this round-up of holiday apps that track the big guy in the red suit! I'm totally downloading the Kringl one. 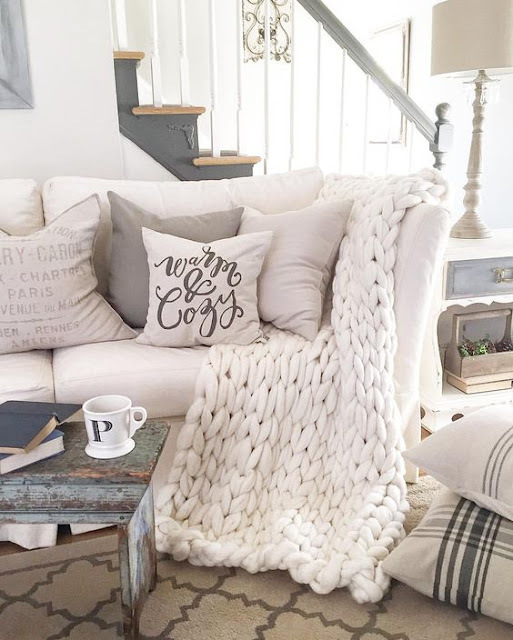 So these extremely chunky blankets have been all the rage this season and I'm totally crushing hard on them (this one belong to the lovely Pamela )! There's a DIY version to making these blankets which involves arm knitting but that sounds like way more energy than I'm willing to give. So can someone just make one for me, pretty puh-leez? Santa? 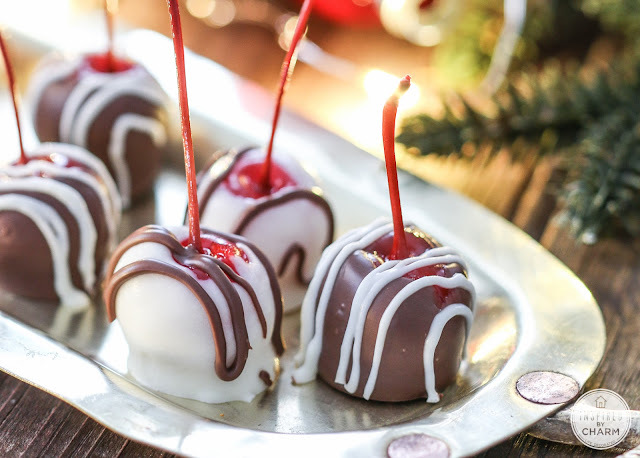 Chocolate covered spiked cherries? Just give me the whole platter, please! If you want a good laugh check out this 1930's wife test! Actually, save this for this weekend when you're trying to escape Crazy Aunt Lou Lou and/or politic talk. Enjoy! Hope you have the merriest of all Christmases! May you feel the joy in your homes this weekend. 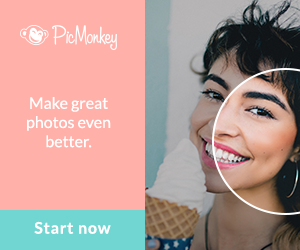 Hi, I just joined your site & I love your crafts & your writing style! You make so much of the crafting sound SO simple but I'm just beginning to get into crafting....again, after 30 years. Thank you for having such a beautiful, friendly & yes, happy site. You hooked me with the ornament wreath on a hanger! & maybe Mimosas!